A global vehicle tracking dongle along with a new fleet management solution that is designed for mobility companies. Whether you own 1 car or 100, dashroad is an affordable solution that costs less than it takes to fill up a gas tank. 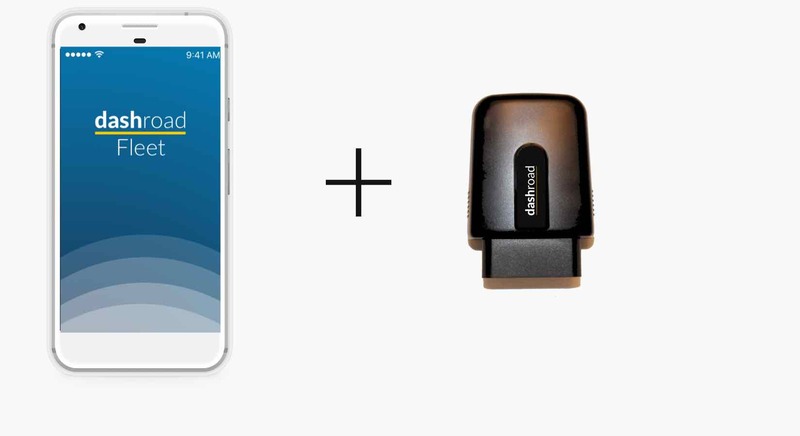 We have built mobility solutions through dashroad's OBD and mobile app. Use the best solution that fits yours needs, or contact us if you want a customized solution. Order your hardware here via Amazon. Installation takes less than 60 seconds for the OBD blackbox and it can take 15-30 minutes to install the hardwired blackbox. 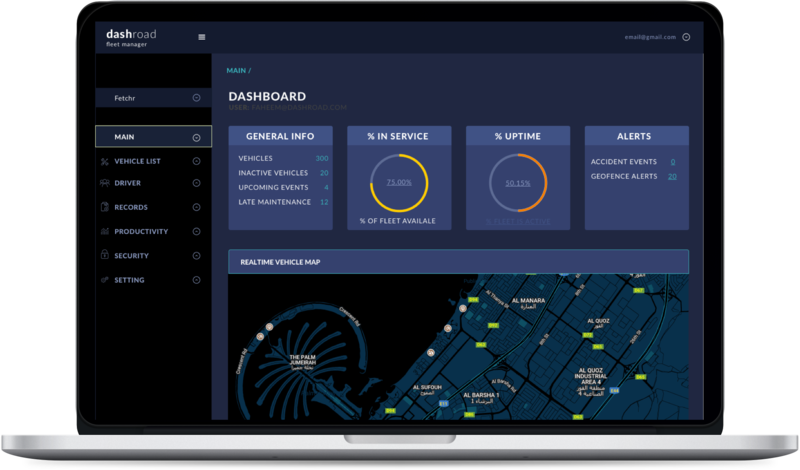 You can see your vehicle's driving history, behavior, and even the ROI for the vehicle on dashroad. 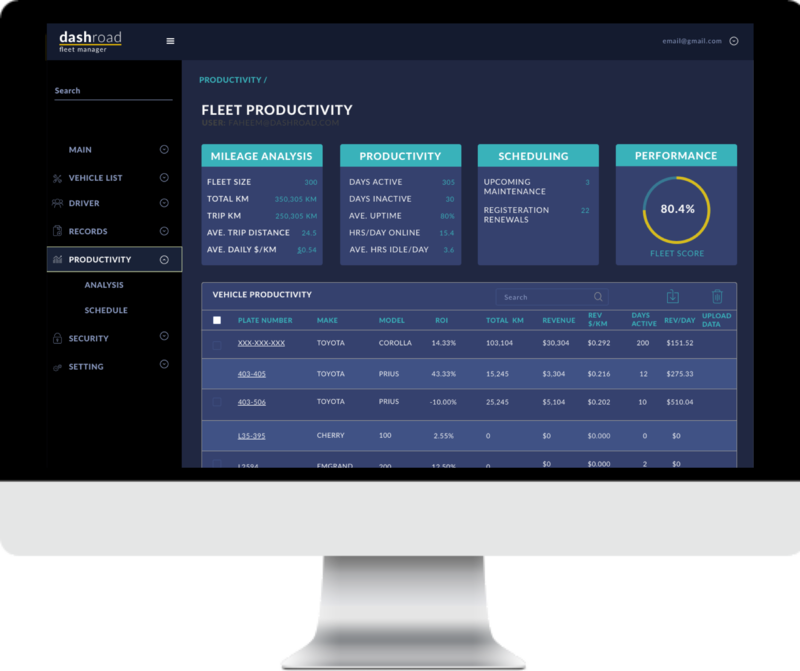 As we add more features you will get insight on how your fleet can save money. No wiring needed, just plug and drive.